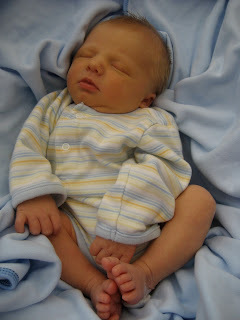 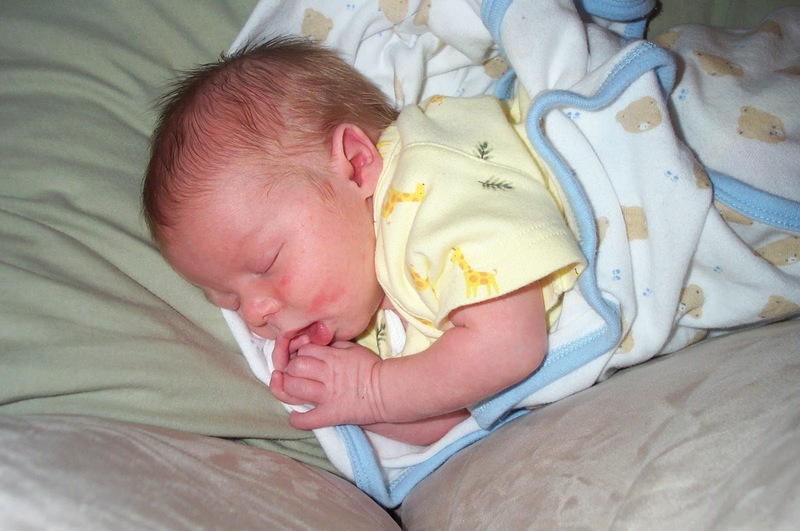 Carson- 1 Week Old, He always slept on his side with his hands by his mouth, so cute! Cooper- 1 Week Old, For the first month he always slept with his hand on his head, adorable! 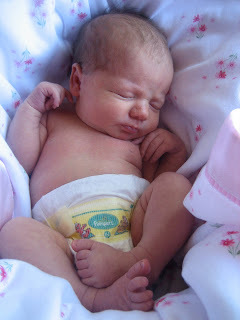 Emma- 1 Week Old, She always slept all crunched up for the first few weeks, precious! 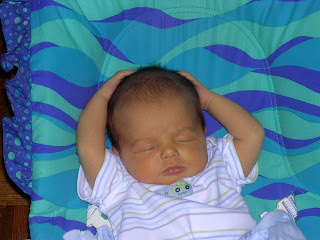 Parker- 1 Week Old, He could sleep through anything, with all 3 kids running around and playing, nothing bothered him, too cute!